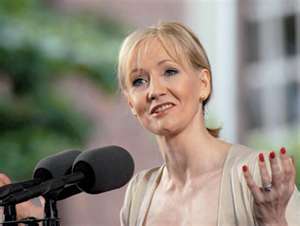 J. K Rowling is a British writer, most well known for the Harry Potter series. You might never fail on the scale I did, but some failure in life is inevitable. It is impossible to live without failing at something, unless you live so cautiously that you might as well not have lived at all — in which case, you fail by default. But man, proud man, Drest in a little brief authority, Most ignorant of what he's most assured, His glassy essence, like an angry ape, Plays such fantastic tricks before high heaven, As make the angels weep.